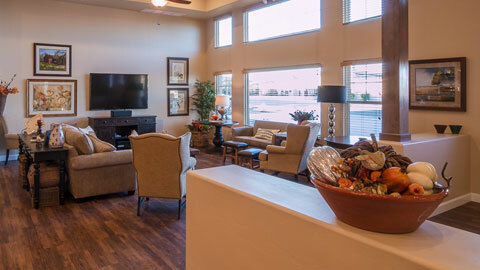 Innovative Senior Living - Quality Care, Great Value, and Family. We provide adults affordable health and personal care in an attractive, upscale, home/neighborhood setting. With individualized care, beautifully appointed living spaces, and programs focused on maintaining the dignity and self-esteem of our residents, we offer the best quality of care and lifestyle in the Assisted Living and Memory Care industry. According to the U.S. Department of Health and Human Services, as of 2012, there were over 43.1 million Americans over the age of 65. By 2030, that number is expected to reach over 70 million. The National Alzheimer’s Association projects that when the first wave of baby boomers reaches age 85 in the year 2031, more than 3 million of those age 85 and older will have Alzheimer’s, which will require memory care. At Innovative Senior Living, we understand that as the senior population rises and continues to be the fastest growing age demographic, so does the importance of superior and affordable care to support the senior assisted lifestyle. Our neighborhoods comprise of multiple assisted living homes, catering to the unique needs of the aging population, as well as the needs of adults requiring specialized care. Our upscale neighborhoods provide our residents the quality of life they desire, while receiving the detailed attention and assistance they require. With only ten residents per home, the advantages include affordable pricing, a family-like atmosphere, and individualized attention. Most importantly, we are able to build out these neighborhoods at a significantly lower cost, while maintaining the highest standards and amenities. 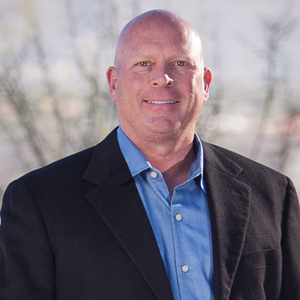 Founders Klaus T. Axen and Robert S. Larson have over 12 years of experience in the long-term adult care industry. They also bring expertise in the operations and management of start-up Assisted Living businesses, plus a proven track record in sales and marketing. Contact us to learn more about our unique services. CEO- Innovative Senior Living Inc.
President- Innovative Senior Living Inc. 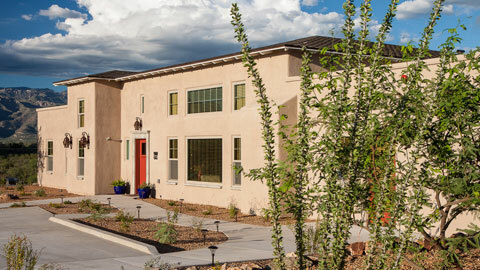 The Villas at La Canada Assisted Living and Memory Care Neighborhood offers affordable, exceptional care in a unique residential setting conveniently located in northwest Tucson. 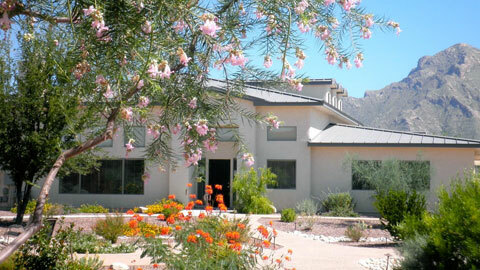 The Villas at Houghton Assisted Living and Memory Care Neighborhood, located on the east side of Tucson, AZ, provides residents with views of majestic mountains and desert wildlife. 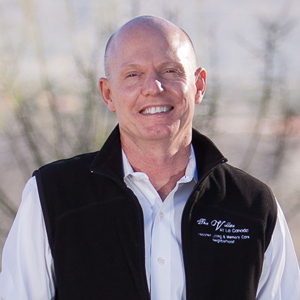 The Villas at Green Valley Assisted Living and Memory Care Neighborhood, located just 20 miles south of Tucson, AZ, offers stylish living and superior craftsmanship. © 2016 ISL Consulting Inc.